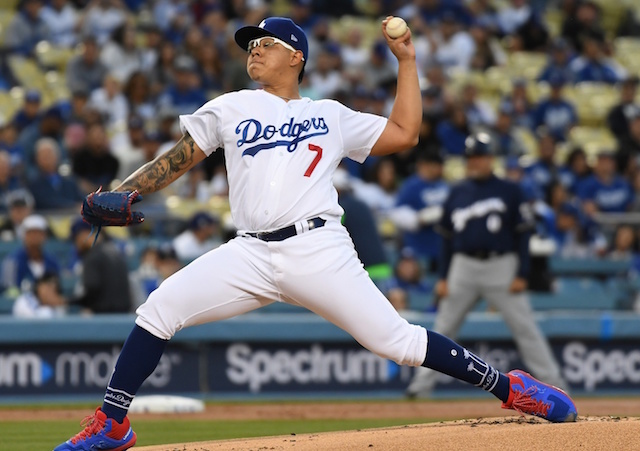 Despite beginning the season with Clayton Kershaw and Rich Hill both on the 10-day injured list, the Los Angeles Dodgers received strong contributions from their entire pitching staff en route to an 8-2 record. Hyun-Jin Ryu set the tone on Opening Day with six innings of one-run ball, which Ross Stripling and Kenta Maeda followed with similarly encouraging outings. After a successful homestand, the Dodgers swept the Colorado Rockies despite shaky performances from their starters. They failed to consistently provide length at Coors Field, which taxed the bullpen. The trend continued as the Dodgers’ road trip took them to Busch Stadium. Their offense was unable to sustain their torrid pace, resulting in the St. Louis Cardinals. Of Urias’ 87 pitches, 54 were for strike. He only issued one walk but fell behind, which forced him into the zone and was a factor in the Brewers hitting their two home runs. 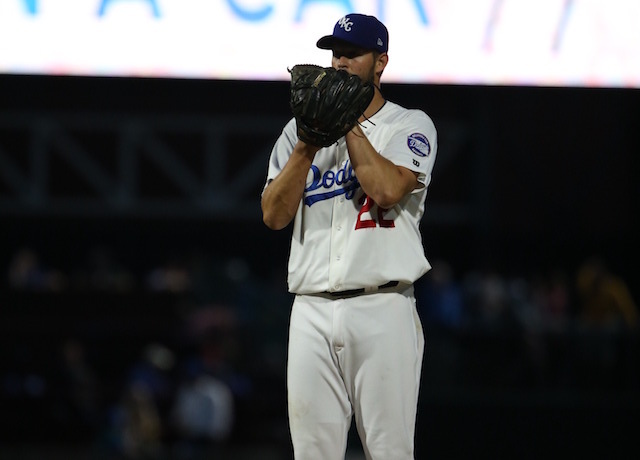 The Dodgers bullpen also didn’t show any obvious signs of struggling, with the unit allowing two runs over four innings. Kenley Jansen allowed one to score in the ninth and issued one of two walks Dodgers relief pitchers were responsible for.